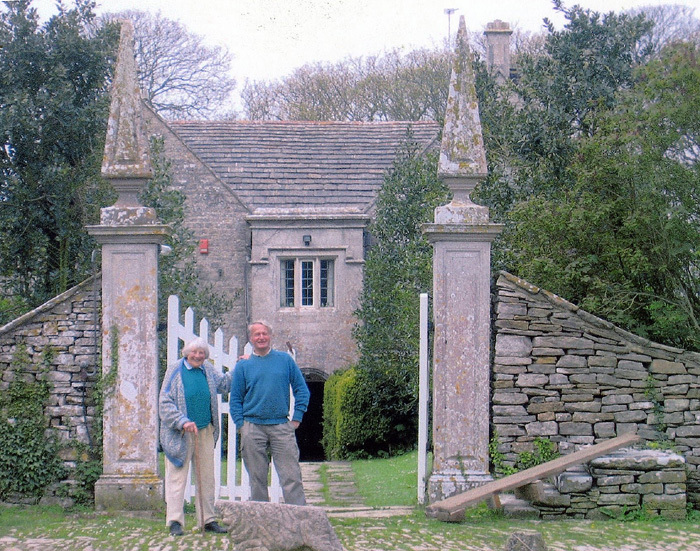 Mary Spencer Watson & Ilay Cooper outside Dunshay Manor. 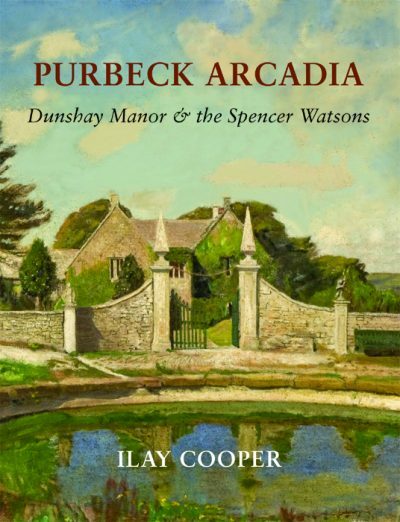 Ilay Cooper was born in 1943 and was raised and schooled in Purbeck. After working as Assistant Warden Naturalist on Brownsea Island, he graduated in Zoology and Geology from London University. He has spent fifteen years in India, becoming an authority on wall paintings in the subcontinent and documenting buildings for the Indian National Trust. He first came to Dunshay in 1960, settling there in 1988 to couple quarry work with further research and writing. His recent books including Purbeck Revealed (3rd edition 2008) and Rajasthan: Exploring Painted Shekhawati (2014). Mary Spencer Watson left him with a life-long tenancy at Dunshay. His website address is www.ilaycooper.com.